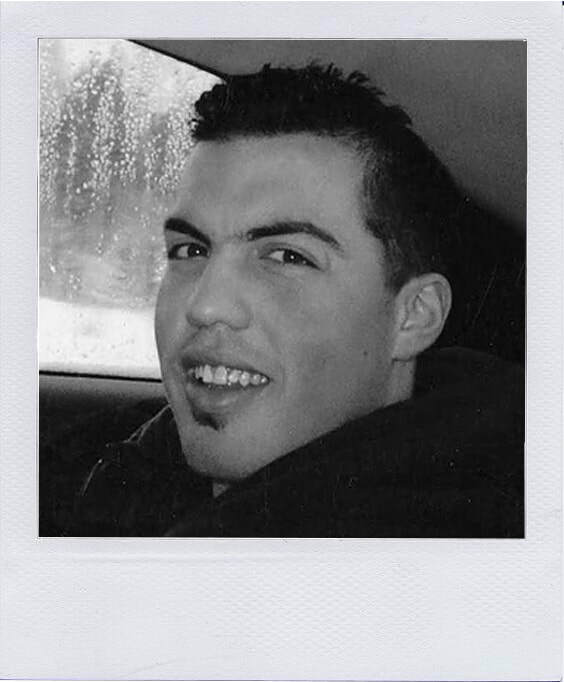 Joseph Conte, known as Joey, was born in Etobicoke Ontario on May 16th, 1986 and raised in Toronto and perished in a tragic accident on October 24th, 2011. Throughout Joey’s life, he had a passion for the outdoors, animals, adventure as well as a deep connection to children and people in need. In his spare time he was a competitive body builder who competed on the nation level. Joey was an aspiring fire fighter and was in the process of achieving his dream. Joey’s tragic death affected many people in different ways, he left behind loving parents, a brother, sister in law, niece and nephew, countless family members, friends and his beloved dog Lily. In order to preserve his memory, his parents along with friends and family founded the Joey Conte Foundation (JCF). The JCF is committed to raise funds to the Burns and Plastics Unit at Sick Kids Hospital in Joey’s memory. With the help of the community the JCF has raised over $150,000 to date, they have purchased a variety of equipment for the Burns and Plastics Unit and have a room named after Joey. They are currently raising funds for Project Horizon to build a new Sick Kids. Joey was compassionate and generous. He was part of Big Brothers and Big Sisters of Toronto, where he maintained relationships with troubled youth. In his personal life Joey ensured that those near and dear to him were always taken care of, if they were ever in need he was their go to person. JCF is a group of special people which are family and friends who have gathered with our family to continuously help us keep our precious son`s legacy alive. Our son Joseph Conte was a young man who perished too soon in life. Anyone who knew Joseph, knows he was a giving, generous, kind person and by forming this foundation in Joseph’s honour we can still keep on giving and supporting various charities and causes which were close to our son`s heart.